Last year may be a blast but this year will surely be awesome. Let’s hope for the best folks. 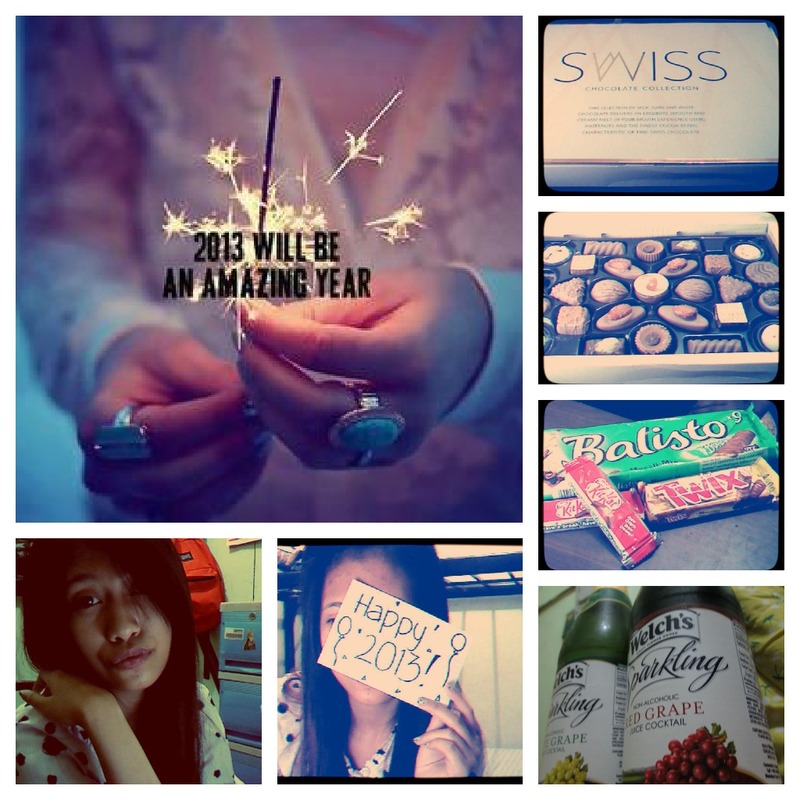 2013 will surely be an amazing year for all of us!